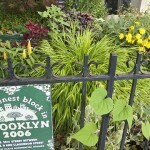 You are browsing the archives ofBrooklyn Botanic Garden Archives - Sustainable Flatbush. 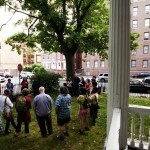 Greening Flatbush is a Hit! 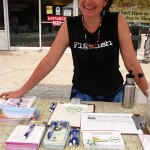 Hello Sustainable Flatbush community! 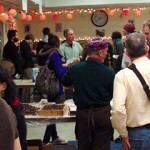 Thank you so much to everyone that joined us at the second annual Greening Flatbush event on Sunday, February 21st! 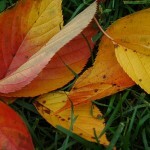 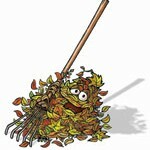 This month Flatbush residents will have two local opportunities to keep their autumn leaves out of the landfill!